I hope that y’all enjoyed your Thanksgiving! I know I did…I ate good and shopped until I dropped on Black Friday. 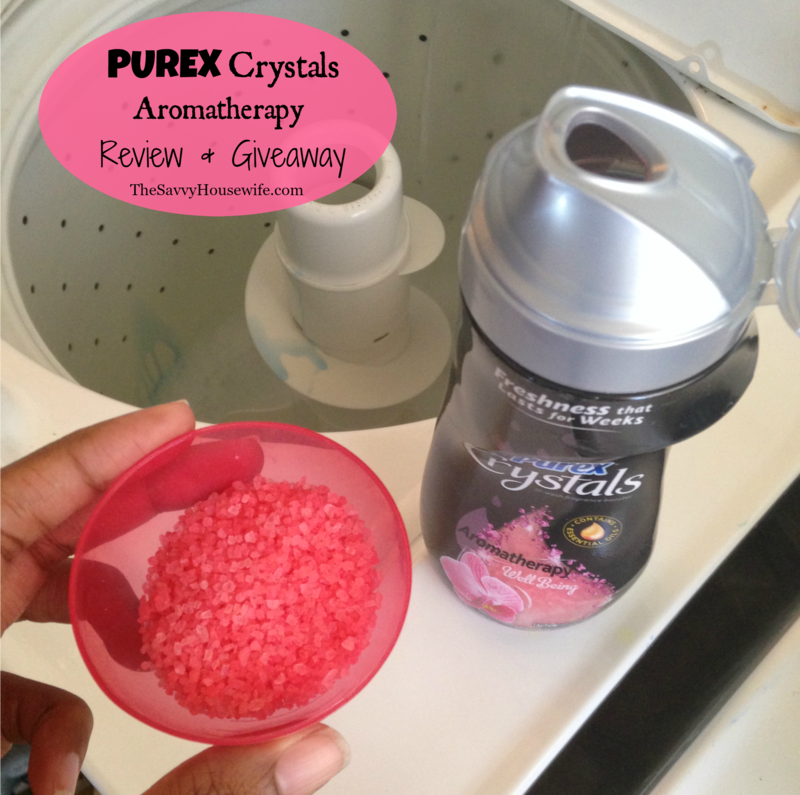 I also had a chance to test out some of the goodies in the November Pillow Box. If you have been following this blog for a while then you have seen previous post about the My Shade of Brown Pillow Box here, here and here. 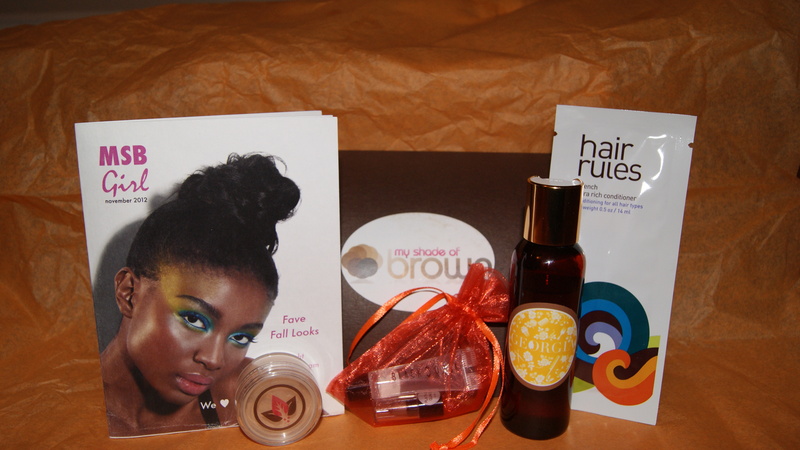 If not then let me tell you a little bit about MSB and the Pillow Box; My Shade of Brown is a company centered around providing beauty products specifically targeted to women of color. 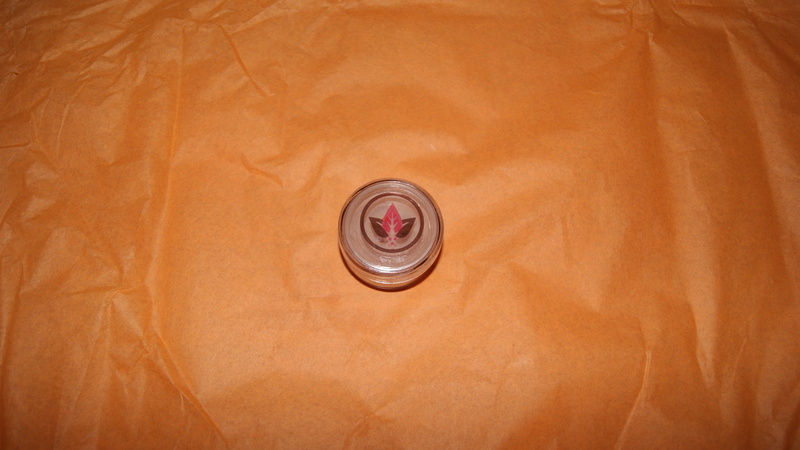 And each month MSB selects 4-5 premium samples for their signature Pillow Box that is delivered right to your door step. I absolutely love the service! 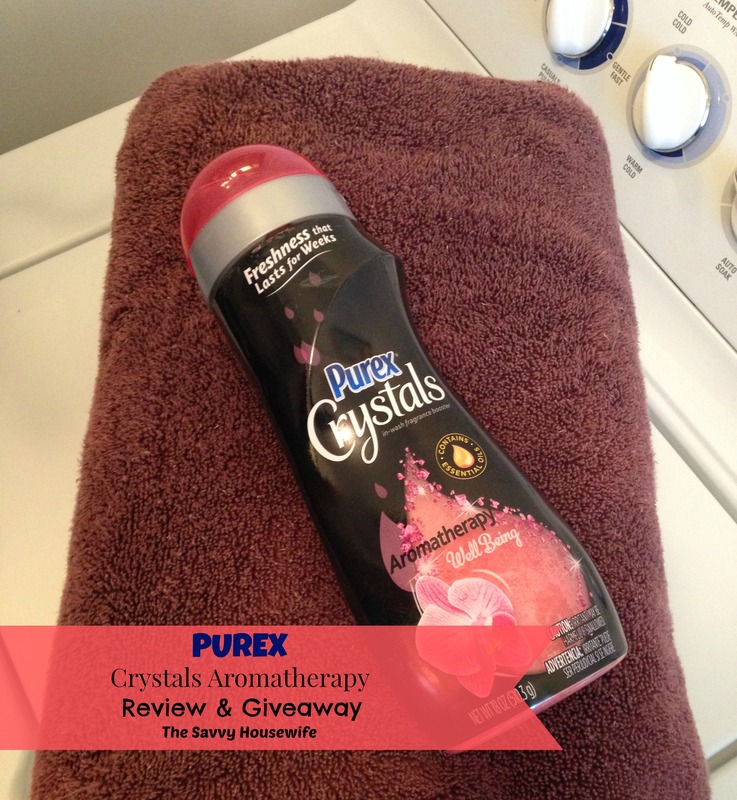 Check out what was in the November Pillow Box…. 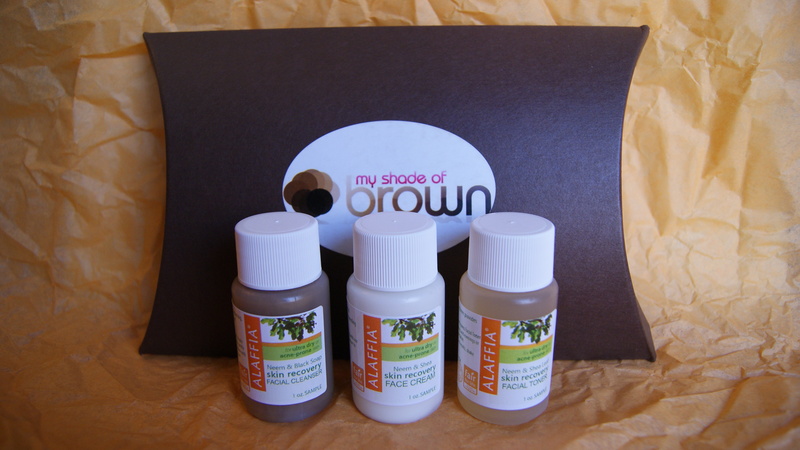 The My Shade of Brown Pillow Box monthly subscription service is totally affordable; for just $10/month with the option to cancel anytime, you can have the Pillow Box delivered to your door too. And even better you can if you sign up now you can score your first month for half price by using the promo code MSBSavvyHW! So hurry over to My Shade of Brown and sign up today! Make sure to check out MSB on Facebook and Twitter too! 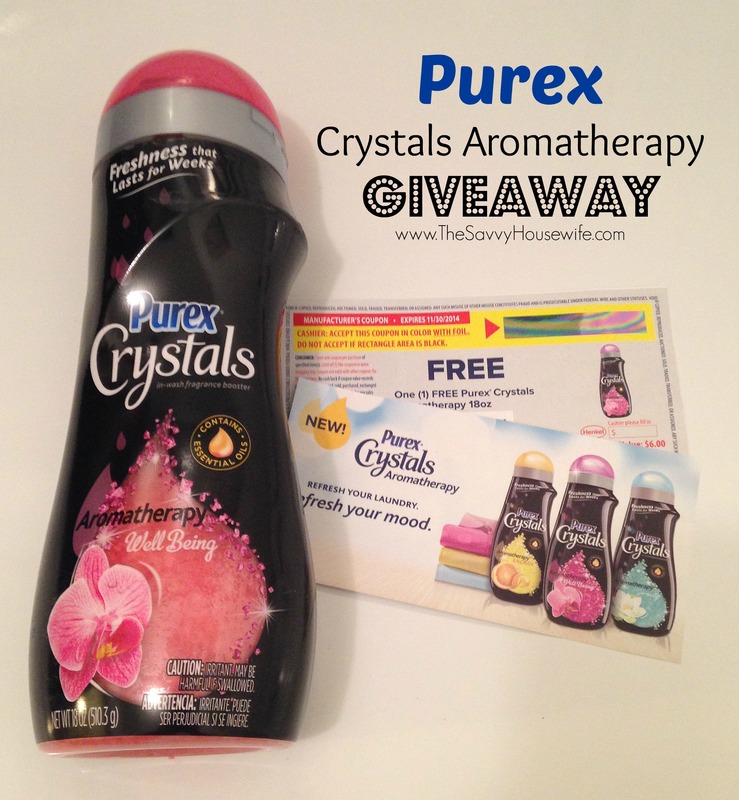 Disclaimer: The products/services mentioned in this post were sent to me for free for review purposes. However and as always, all opinions expressed in this post are my own. 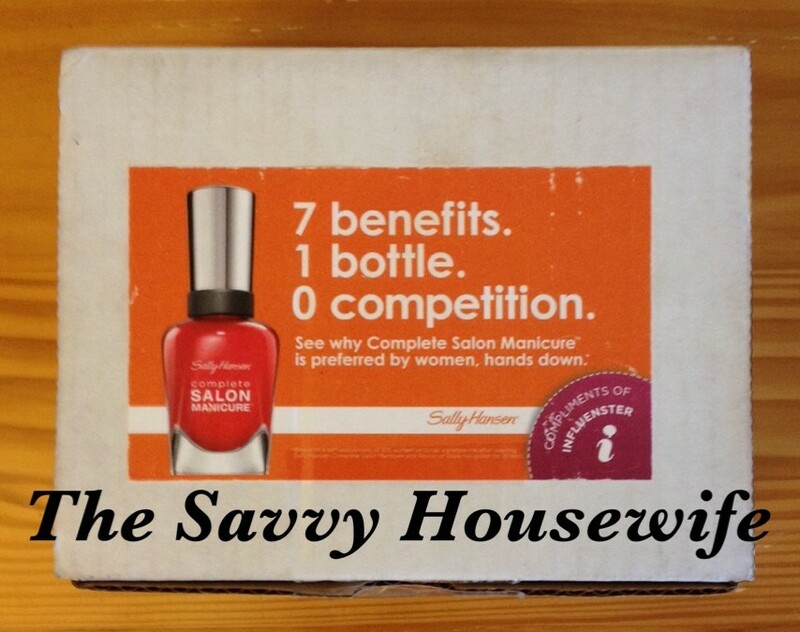 This entry was posted in Savvy Beauty Tips, Savvy Review and tagged Beauty Box, Makeup, My Shade of Brown, pillow box on November 25, 2012 by Roni the Savvy Housewife. MSB provided 1oz samples of the Alaffia Skin Care Recovery Face Set which consisted of the Recovery Cleanser, Toner and Face Cream. This particular set is designed for individuals with ultra-dry or acne prone skin, which is great for me. I suffer from dry skin and just recently I have been having severe breakouts, so needless to say this set was right on time. 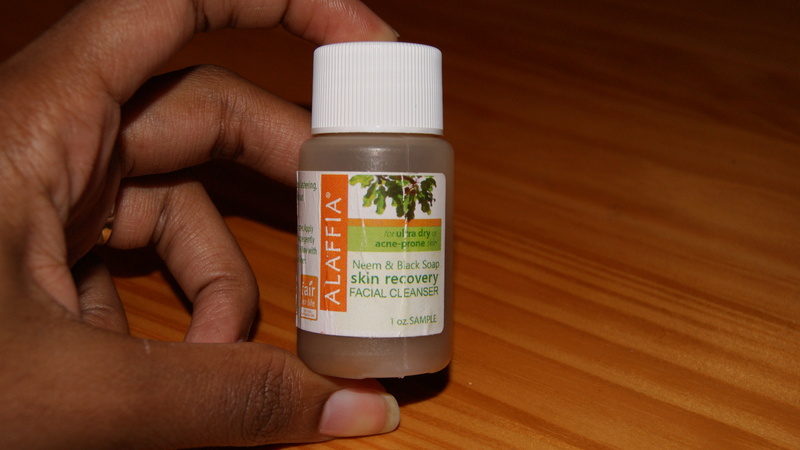 Alaffia Skin Recovery Cleanser – Made with neem and black soap. The African Black Soap “provides a lathering deep yet gentle cleanse without over-drying your skin.” Retails for $13 on My Shade of Brown. 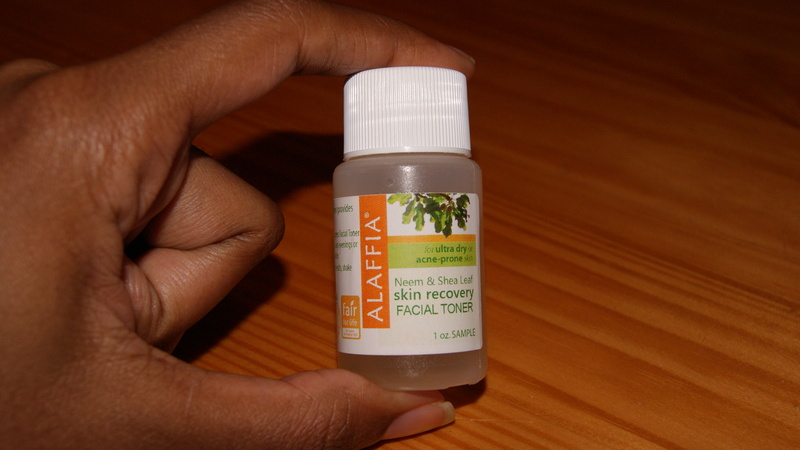 Alaffia Skin Recovery Facial Toner – made with neem and shea leaf. 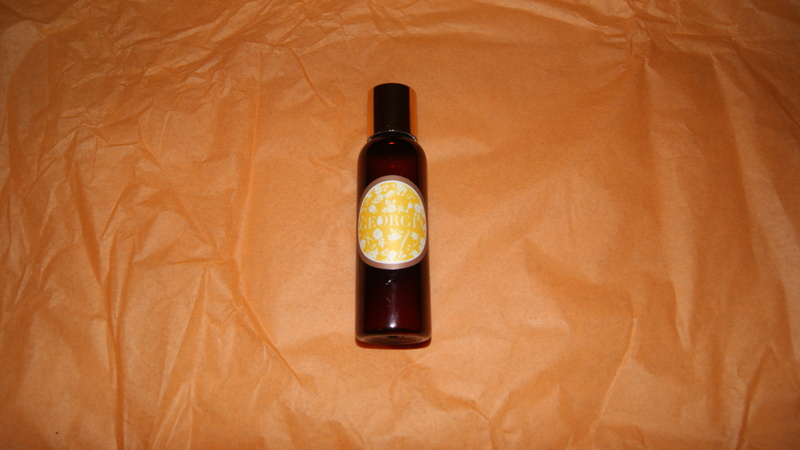 The facial toner is a “soothing oil-balancing toner that provides immediate moisture.” Retails for $13 on My Shade of Brown. 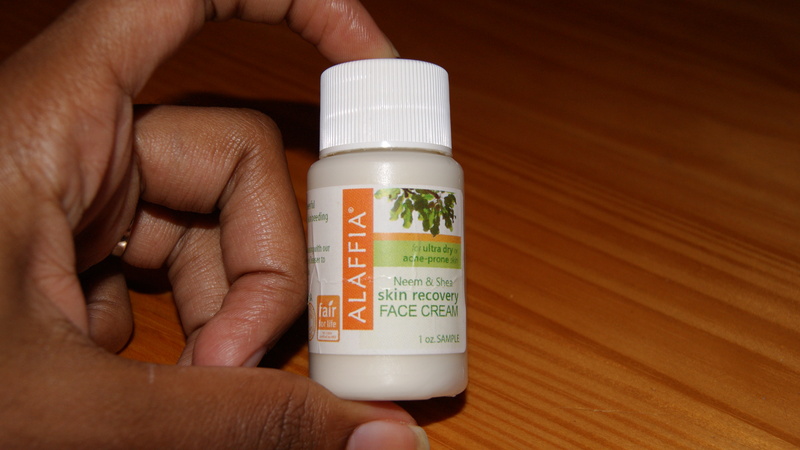 Alaffia Skin Recovery Face Cream – made with neem and shea. The face cream is recommended for those with “skin needing intensive treatment.” Retails for $16 on My Shade of Brown. Final Verdict: I must say that I was somewhat impressed with the Alaffia Skin Care products however the scent left something to be desired. I will say though, I absolutely love the facial cleanser and would definitely consider keeping it a part of my daily skin care regimen. After I washed my face with the cleanser my face was left feeling moisturized and clean. Not tight and dry like with most other facial cleansers. I would have to say my least favorite of the set would have to be the face cream, I just couldn’t get past the scent. 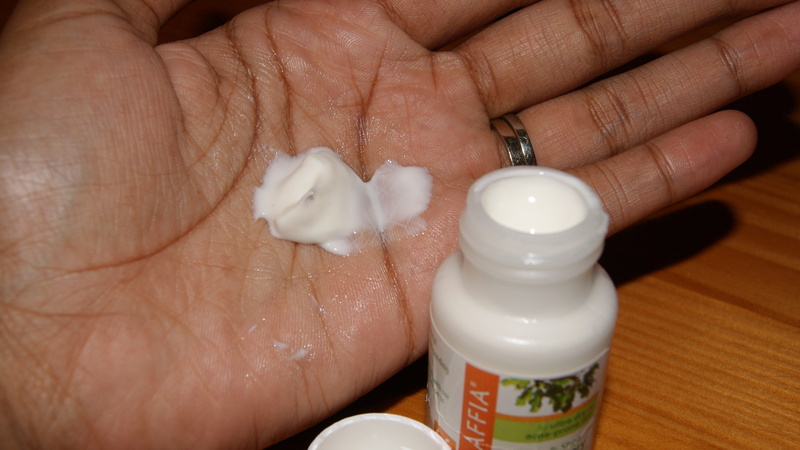 I only used the face cream at night and the scent remained in my bedroom all night and well into the following day. However my face did feel moisturized in the morning but like I said the scent just lingered too long for me. So the question is would I purchase the whole Alaffia Skin Care Recovery Set in the future? I would have to say no to the whole set but like I said I love the facial cleanser and I definitely would like to keep it in rotation. If you would like more information about the Alaffia Skin Care products that were included in the October Pillow Box check out My Shade of Brown. And don’t forget that you can score the November Pillow Box for half price by using the code MSBSavvyHW…that way you can try some of these goodies for yourself! What’s your favorite skin care product? 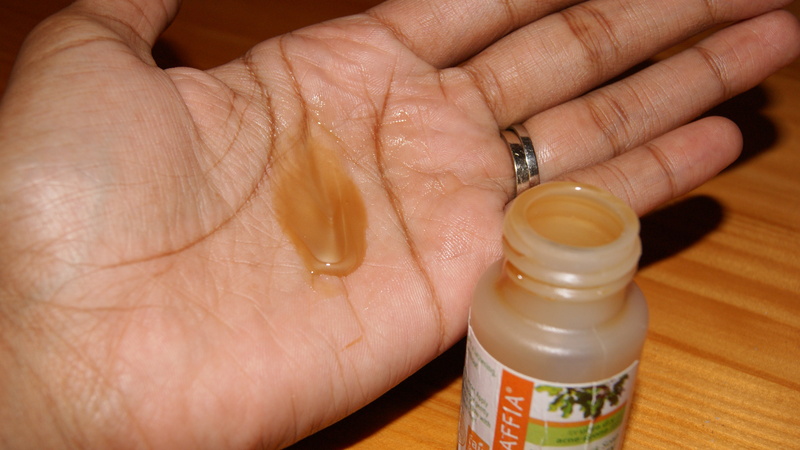 Have you ever heard of or used Alaffia Skin Care? 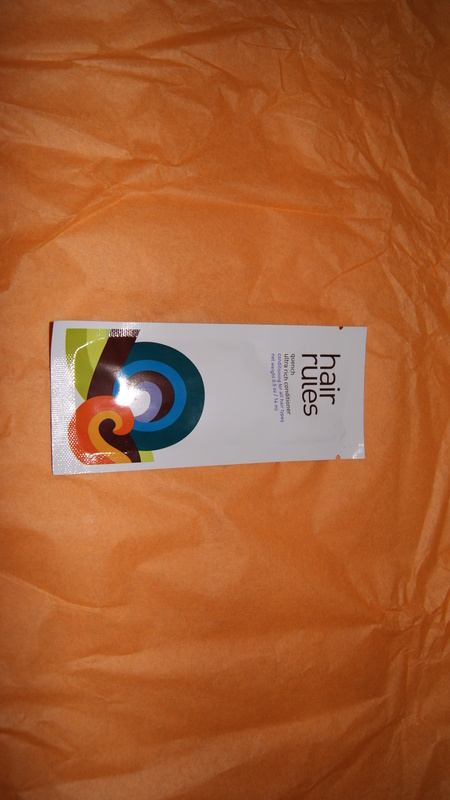 This entry was posted in Savvy Beauty Tips, Savvy Review and tagged Alaffia, Alaffia Skin Care, all natural skin care, My Shade of Brown on October 25, 2012 by Roni the Savvy Housewife. Are infused with Nutrum 10TM technology, a rich blend of vitamins and nutrients. Nourish the scalp and create the right foundation for strong, beautiful hair from root to tip. And give women stronger, more beautiful hair in 7 days. For more product details and information please visit Clear Scalp & Hair Therapy online. Here is my hair after using the Clear Scalp & Hair Therapy Total Care. 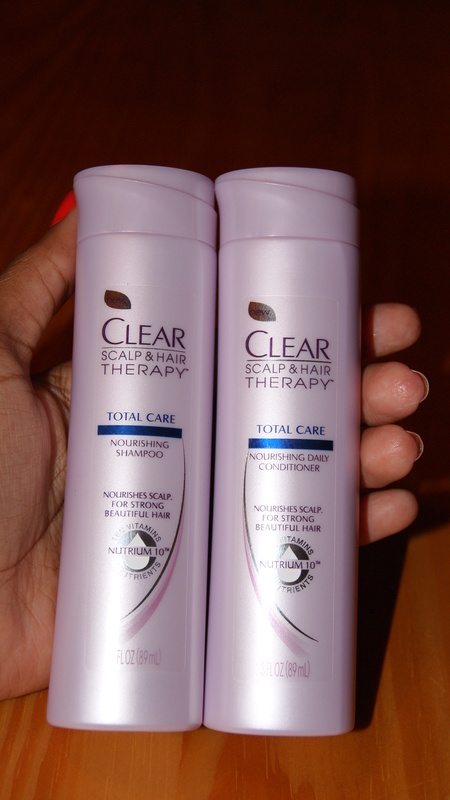 Final Verdict: I used both the Clear Scalp & Hir Therapy Total Care shampoo and conditioner twice. I just simply worked them into my normal regimen. Overall, I was satisfied (but not blown away) with the results. I have been braiding, bunning and pretty much wearing my hair is protective styles lately due to that heat, so I can’t honestly say whether or not the shampoo and conditioner made my hair “more beautiful” or stronger. I’m also not sure if I would purchase this particular formula again just because I prefer shampoos and conditioners that specifically treat dry hair. 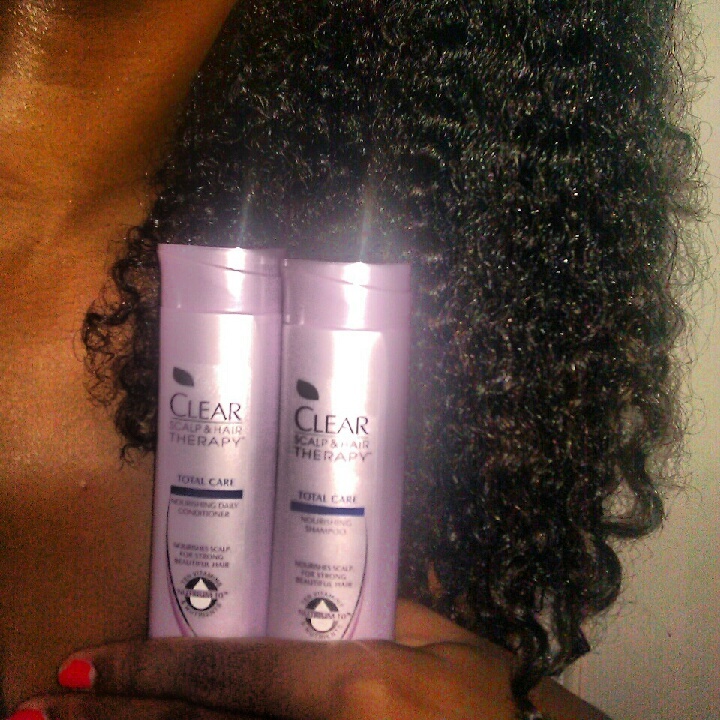 However, I have tried the Ultra Shea formula from the Clear Scalp & Hair Therapy line and I love it. 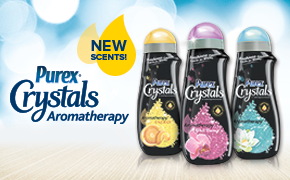 Have you tried any of the Clear Scalp & Hair Therapy products yet? 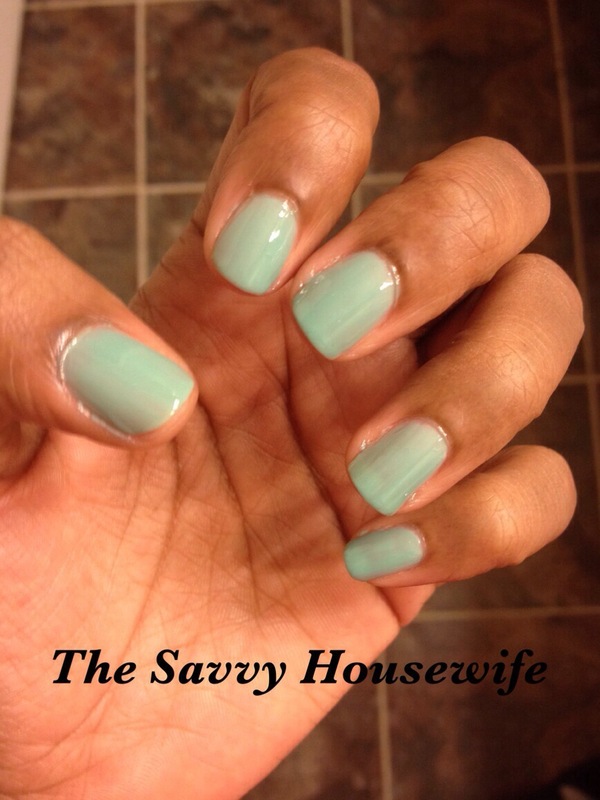 This entry was posted in Savvy Cruls, Savvy Review on August 14, 2012 by Roni the Savvy Housewife. Step 1: After applying a base coat, shake Magnetic Nail Color to activate. 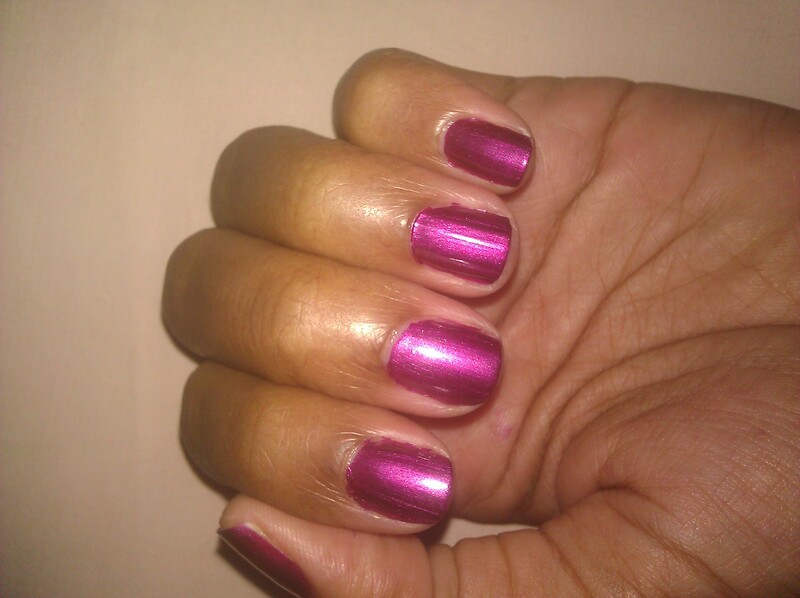 Then apply 1 coat of Magnetic Nail Color to all 10 nails and let dry. Quick tip: Make sure to shake the nail polish again before applying the second coat. 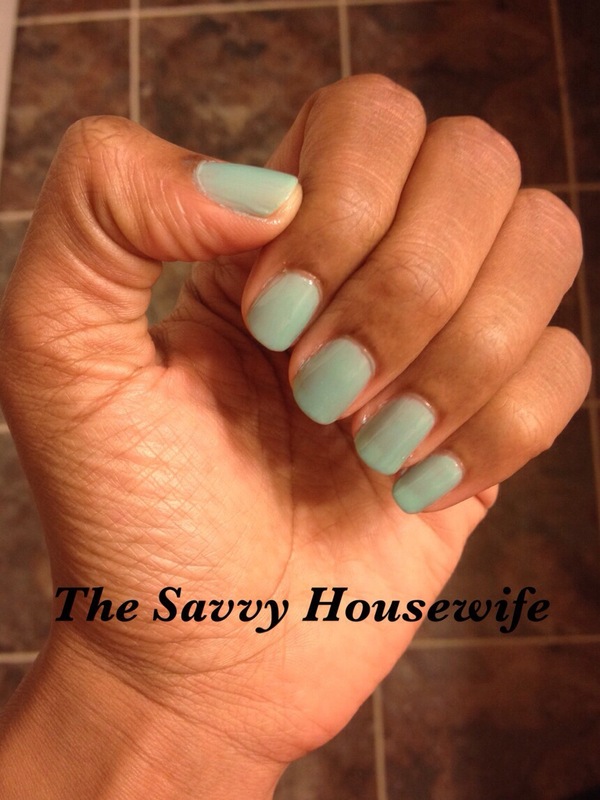 And don’t be afraid to lay the polish on thick the second time around…trust me, you will get better results! Up close look of the 3-D design. 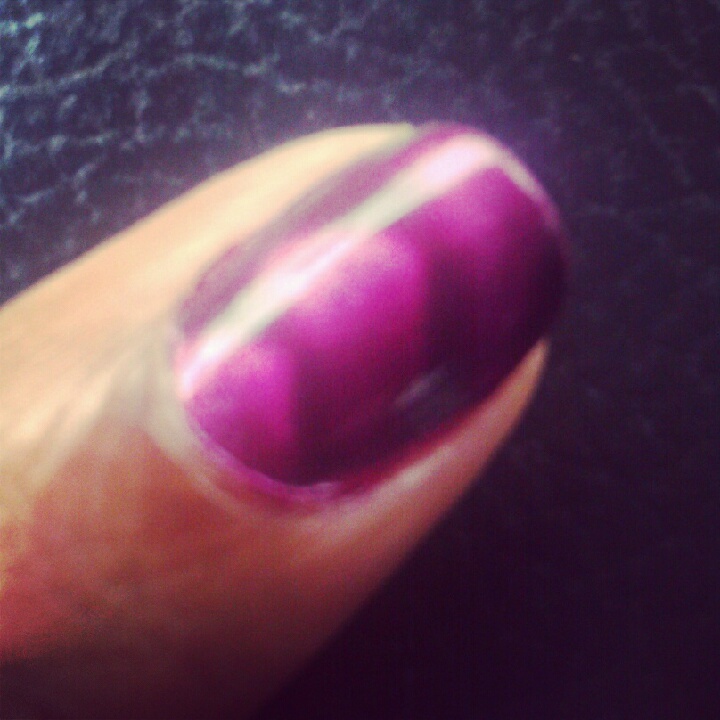 Overall, I would have to say that I was quite fascinated with how this nail polish worked. The design that the magnet creates is pretty funky (in a good way). 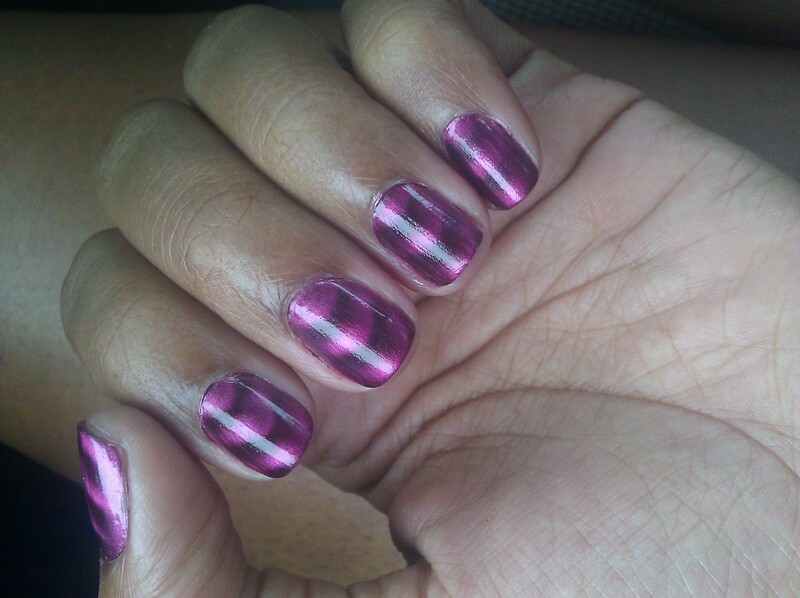 I plan on playing around with this polish and see if I can create some other designs/looks. I definitely would recommend this to anyone looking for something easy, fun and affordable for your nails. 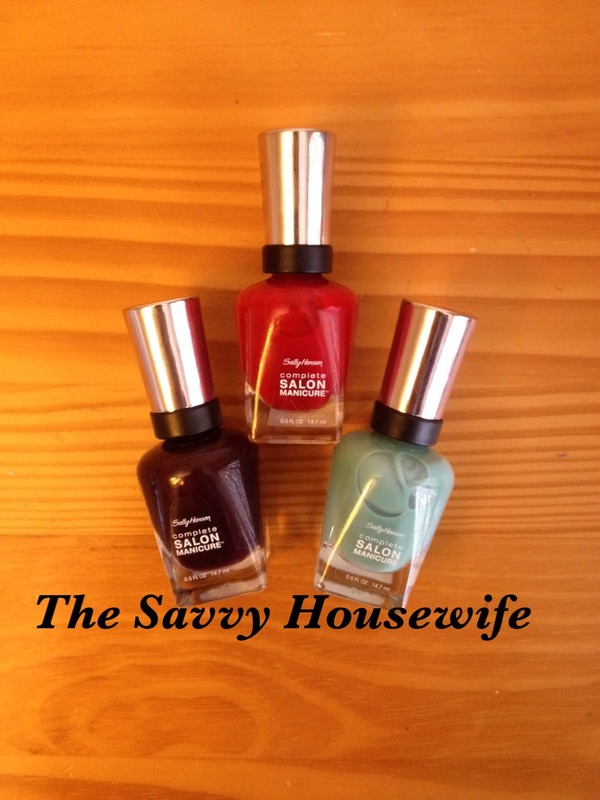 You can purchase the Sally Hansen Magnetic Nail Color from all major drug stores, grocery stores and mass retailers for $9.99 (suggested retail price). 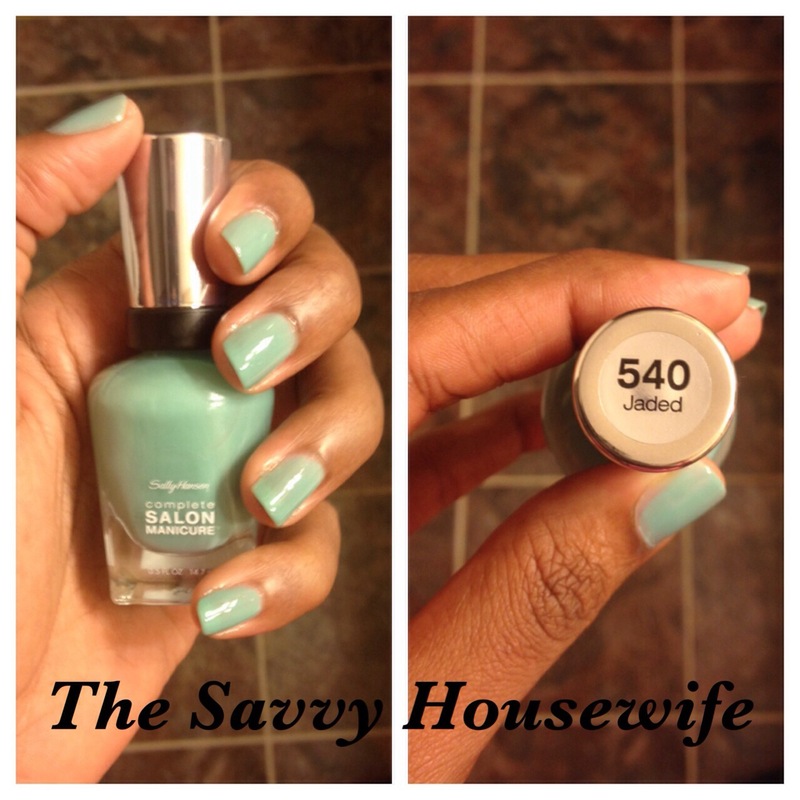 (Quick tip: And be sure to check around for coupons before you purchase it, I’m always coming across Sally Hansen coupons online.) To find out more info about the Sally Hansen Magnetic Nail Color check out www.sallyhansen.com. 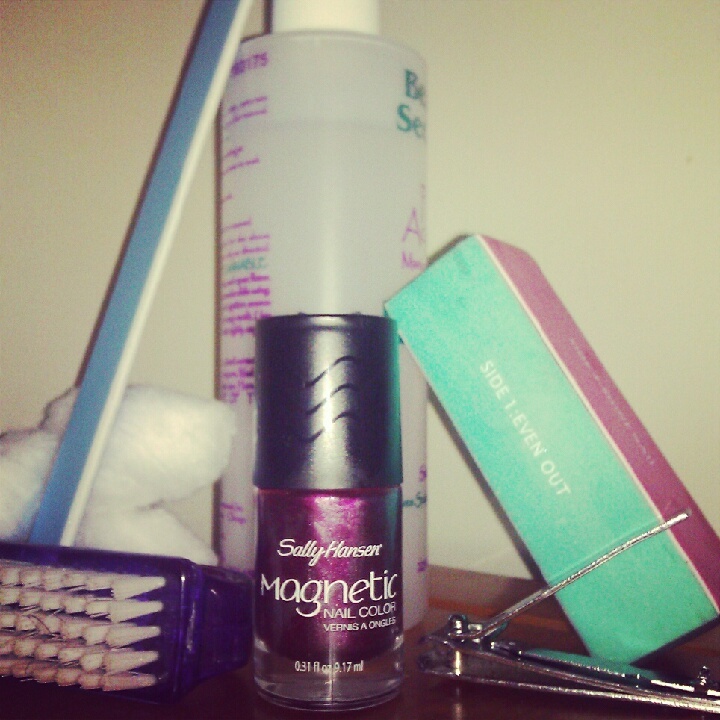 Do you like the Sally Hansen Magnetic Nail Color? 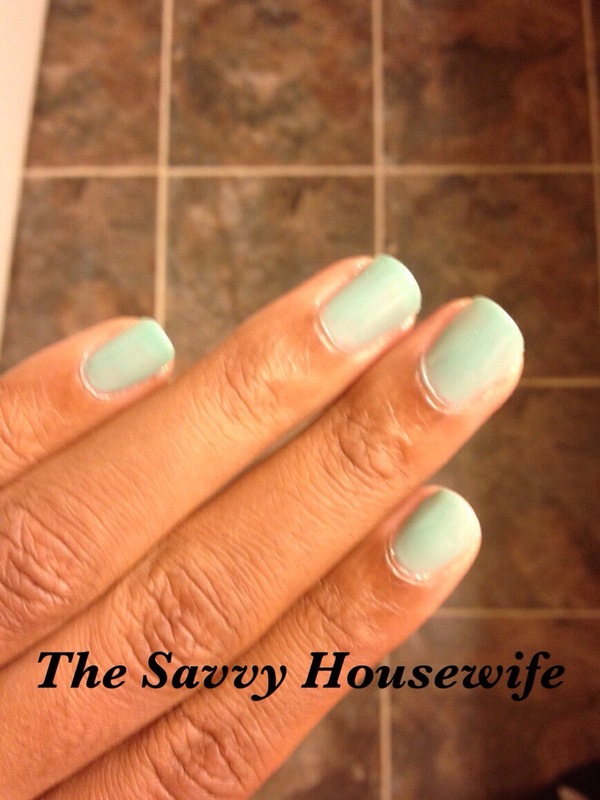 This entry was posted in Savvy Review, Savvy Style on August 1, 2012 by Roni the Savvy Housewife.